The French company that owns Peugeot and Citroen, PSA, has struck a deal to buy General Motors' European unit Opel that includes Vauxhall in the UK for €2.2 billion. With GM's Opel and Vauxhall, PSA would become Europe's second-largest carmaker, behind Volkswagen, but overtaking Renault-Nissan. The deal gives PSA 16 percent of the European auto market, putting it behind only Volkswagen’s 24 percent. GM has owned Opel for almost 90 years, but decided to sell the brand after it failed to break even in 2016. Opel’s losses have amounted to $9 billion since 2009. By acquiring Opel, PSA wants to add 1.2 million in annual deliveries. 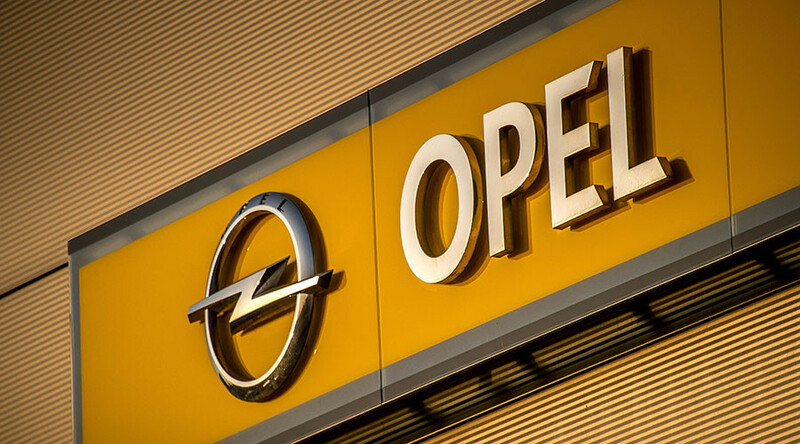 The US car giant will get €1.32 billion for the Opel manufacturing business, comprised mostly of €650 million in cash and €670 million in PSA share warrants. The deal also sees GM retain most of Opel's pensions deficit, estimated by analysts at $10 billion, Reuters reports. The US carmaker had sought to get rid of a larger share of the liabilities, according to the agency. The agreement has raised fears of massive layoffs at Vauxhall's UK factories, which employ 4,500 people. British ministers have been seeking assurances the jobs will not be cut, according to the Telegraph. Business Secretary Greg Clark, has held talks with executives both at GM and PSA Group. Prime Minister Theresa May has discussed the matter with French Prime Minister Bernard Cazeneuve and Carlos Tavares, the CEO of PSA Group.